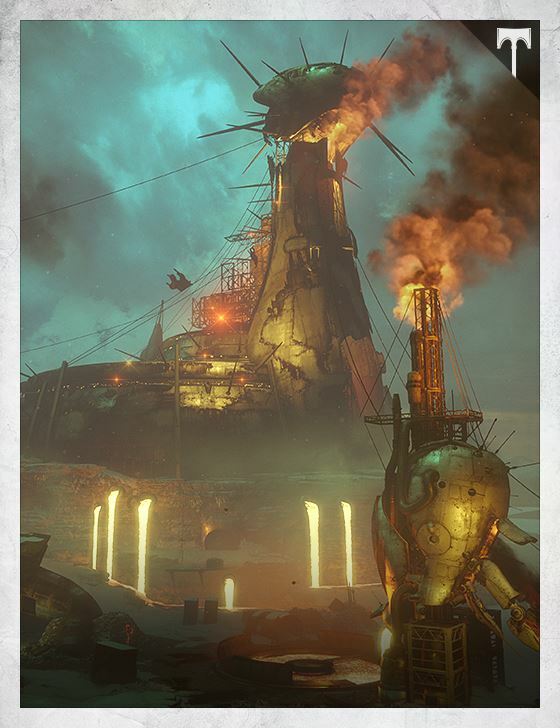 In the age of the Iron Lords, when Lord Saladin and his brothers and sisters encountered this region, they were faced with an unknowable danger – the techno-plague, SIVA. Their brave attempt to combat and contain SIVA cost the Iron Lords dearly. Hundreds of years later, SIVA has been unleashed, its power unearthed by the Fallen. As a result of the Fallen’s unchecked ambition, SIVA’s corruption has begun to spread, infecting the land and creating a hostile, otherworldly new threat in the quarantined outskirts of the Cosmodrome known as the Plaguelands.